13 branches and certified repair facilities and more than 250 qualified technicians. Through the use of ValScope to create control valve benchmark diagnostics either in house or in-line, and through offering computer generated tests and documentation, Setpoint Integrated Solutions has the expertise and technology to diagnose your valve performance issues. 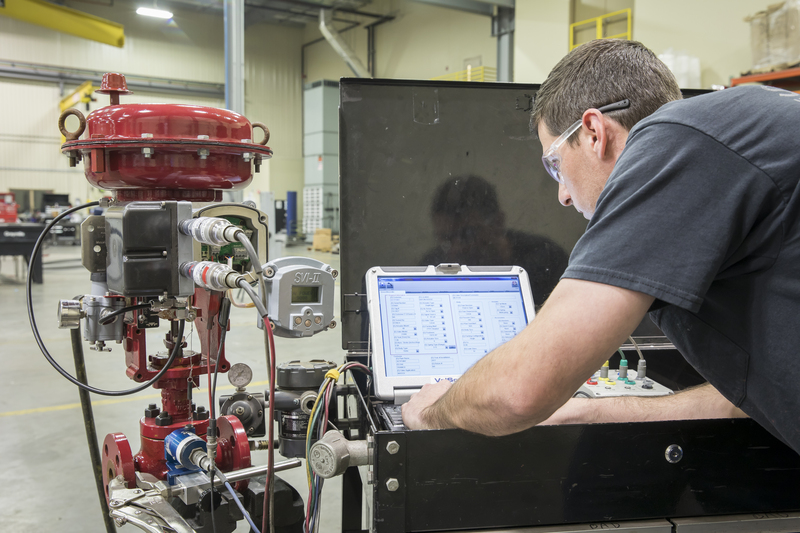 With the aforementioned Valve Diagnostic Services, coupled with our valve service historian software, ValvKeep, and Valve Aware’s real time performance monitoring technology, we can help you eliminate downtime and move towards predictive maintenance. Setpoint Integrated Solutions offers innovative services that utilize advanced technology to ensure safety, increase reliability, and even to determine outages before they occur. 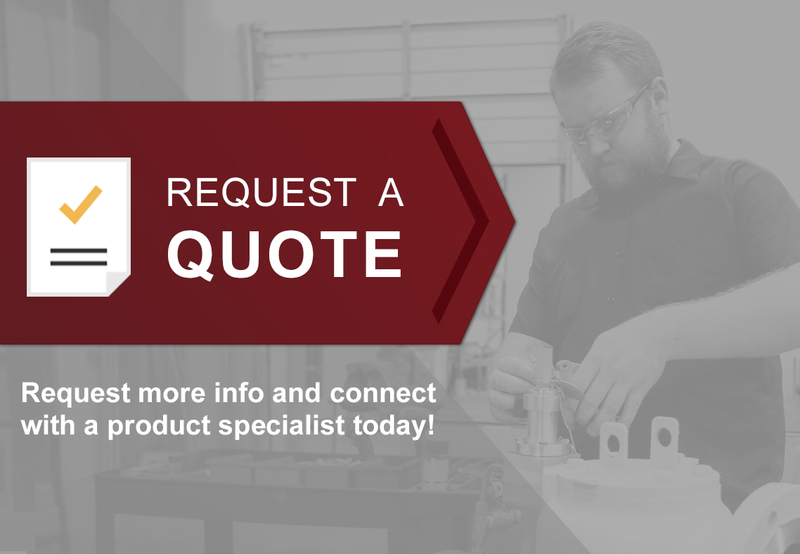 As an exclusive Masoneilan representative for more than 30 years, Setpoint Integrated Solutions employs a team of engineers to provide expert sizing and selecting, along with certified technicians who stand ready to assemble, repair and test your control valves for virtually any application.